Hello friends!! I am back with the new card. I love this adorable stamp set by Hero Arts, it has all cute images. I chose this adorable Owl images. Water colored the image using Artists Loft colors. I wanted a night scene since I was using the owls. I inked the background using Distress inks and added some splatters using same ink. Lastly, added some sickles. I love this adorable scene and those cute Mama and baby owls. 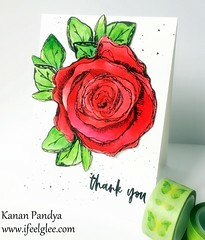 Hope you will like this card too. 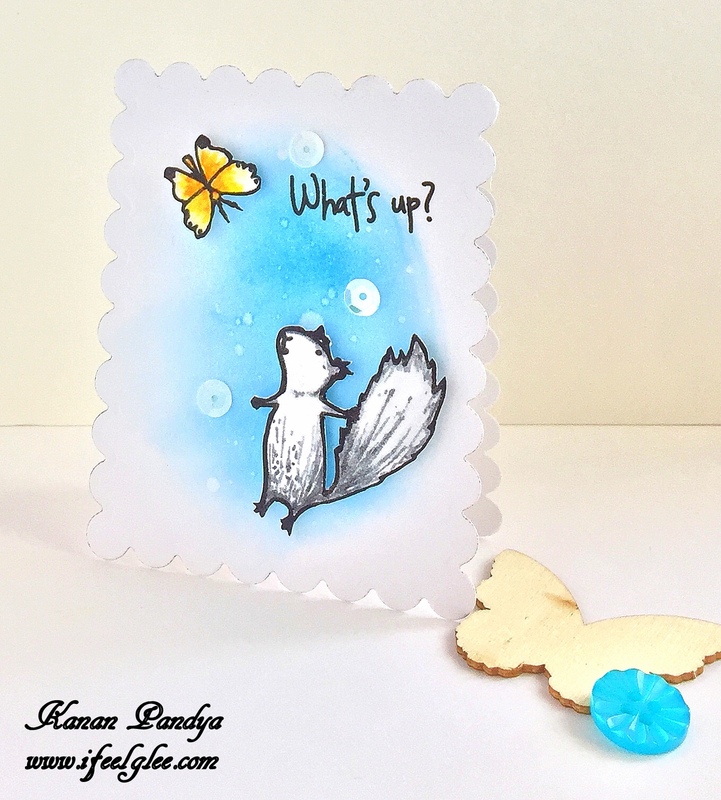 Simon Says Stamp – Wednesday Challenge Blog – Splatter It. 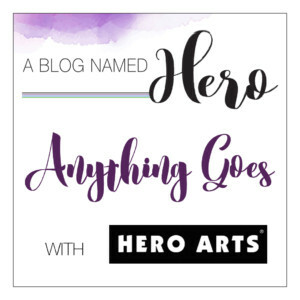 Word Art Wednesday – Ch# 294-295 – Anything Goes. Author kanan0815Posted on August 8, 2017 August 8, 2017 Categories Card PostTags Distress Inks, Hero Arts9 Comments on You’re The Reason!! Hello friends as promised I am here with another card. Please click here for my previous post. 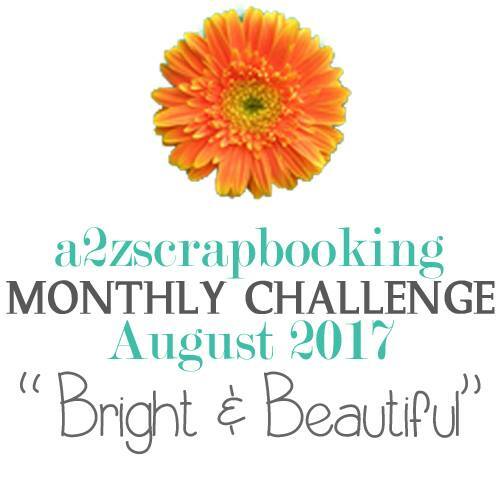 I am entering it to the current a2z Scrapbooking monthly challenge. Thank you so much for stopping by and see you all soon with a one more card. Author kanan0815Posted on June 21, 2017 June 21, 2017 Categories Card PostTags Distress Inks, Hero Arts6 Comments on Have a Fabulous Day!! Hello everyone!! 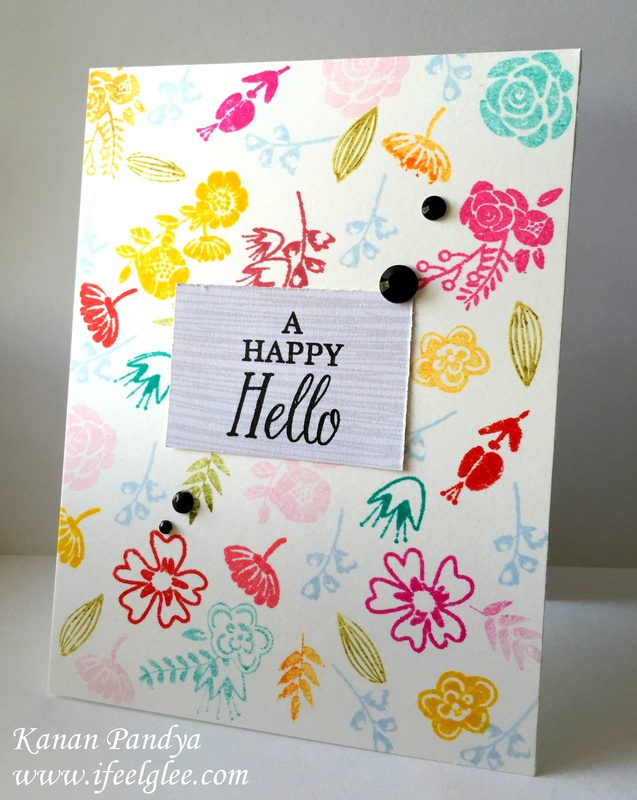 I am here with a card which I made a week ago but only get time now to post it on my blog. I made this for the Hero Arts 90 Minute Scramble. The theme was to create a masculine card, use a different card size other than A2 size and decorate a envelope. 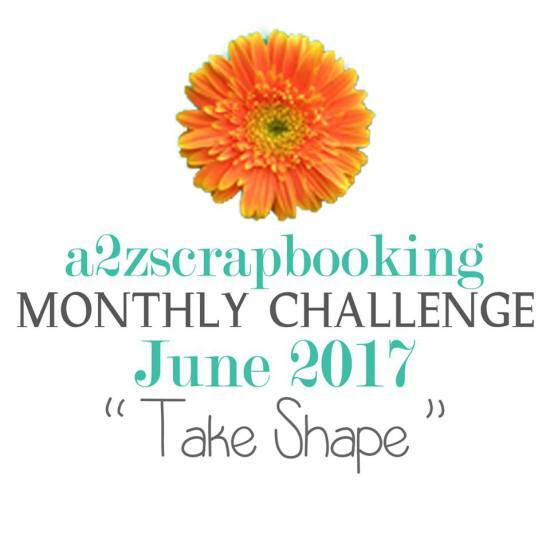 I thought my card is perfect for the current a2z Scrapbooking Blog challenge “Take Shape”. 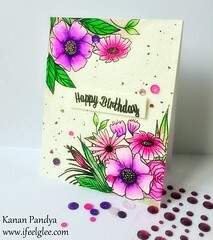 I used Hero Arts – CL261 stamp set for this card.I inked the background of the card base with Distress ink and sprinkle some water drops. The images were colored using Crayola’s Fine Line markers. Since it was a masculine card I kept it simple. I was having only this envelope available with me and its bit bigger in size but I used it anyway and stamped the same images on it. I really love the background and simple images on it. Hope you will like my card too. 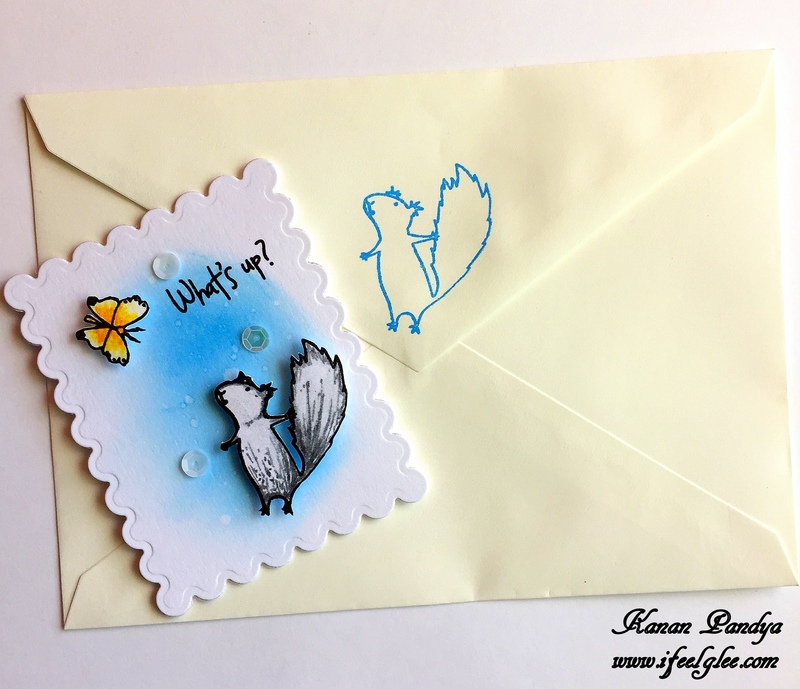 Author kanan0815Posted on June 21, 2017 Categories Card PostTags Distress Inks, Hero Arts5 Comments on What’s Up? Friends are the best gift!! I have been playing in Anna’s CASometry Challenge. The stage-3 is about one random stamp + embossing. 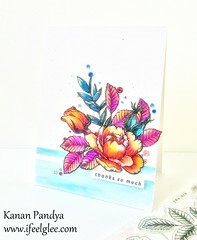 Since I have used watercolors for my card, I am entering it to the current A Blog Named Hero Challenge. The current challenge at A2Z Scrapbooking blog is all about “Sentiment Focus”. I am entering my card in it too. 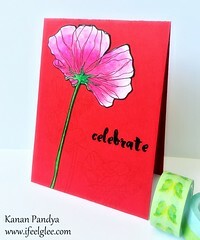 I chose the lovely and my most favorite Dogwood flower stamp by Hero Arts. 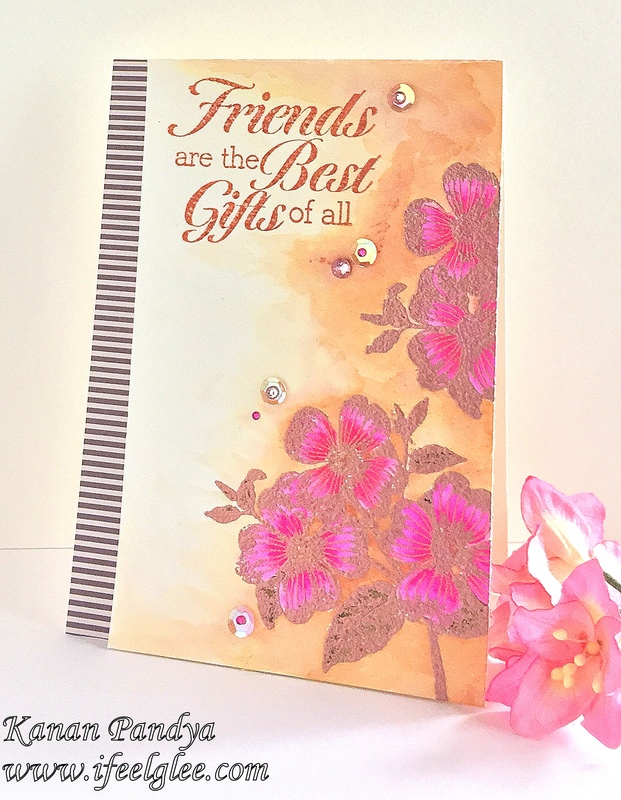 I heat embossed it in a Rose Gold embossing powder which is my favorite and water colored it using the zig markers. 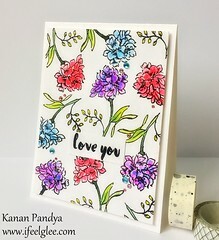 The background is created using Distress ink. I really love the effect. The sentiment is also by Hero Arts. 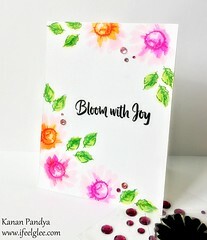 Hope you will like this CAS yet pretty bright and shining effect on my card. Author kanan0815Posted on May 3, 2017 May 4, 2017 Categories Card PostTags Hero Arts, Zig Marker10 Comments on Friends are the best gift!! Hello friends!! I am back with a brand new card. My New Year’s resolution was to use those unused beautiful stamps which I already have. 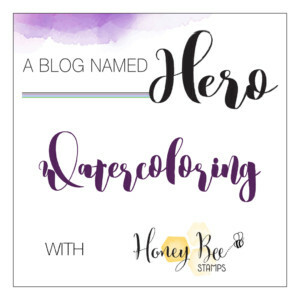 This Hero Arts stamp set is one of those lovely stamp set. 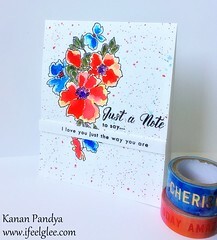 When my card making journey started I bought this stamp set along with few other pretty sets. I have used this set a lot i those days and it is still dear to my heart. 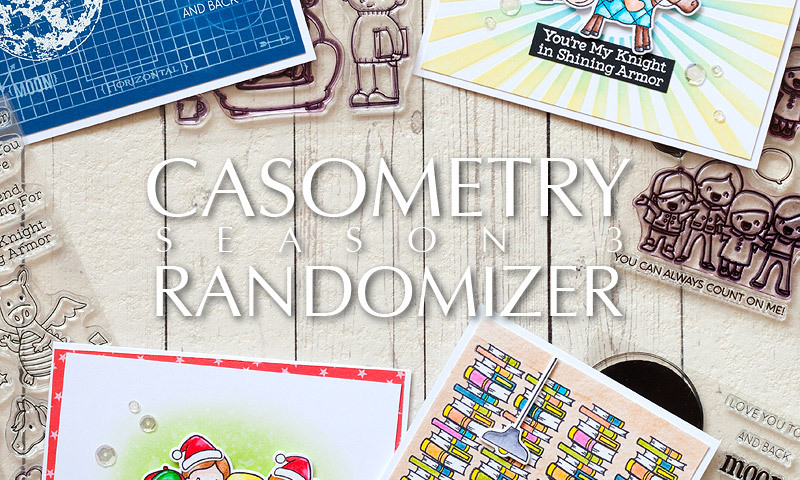 The Stage -2 of CASometry Challenge by Anna is all about 1 Randon Stamp set + using one stamp minimum 3 times. 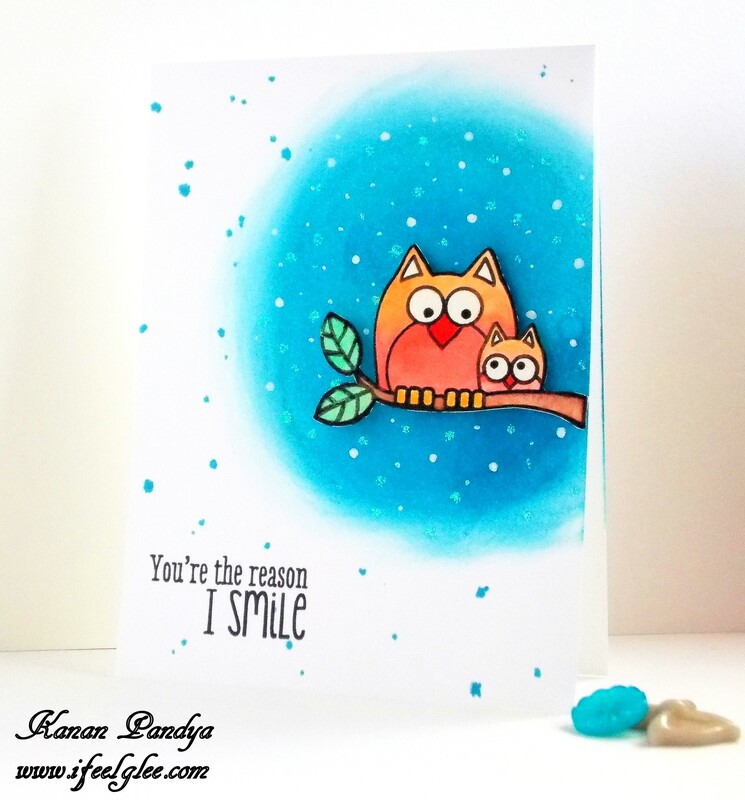 I chose this cute set by Hero Arts “Kiss For The Sun” and stamp the branch image three times in different direction by changing the position. Added all the sweet images from the same set and colored everything using zig markers. The sentient is also by Hero Arts “Stamp & Cut Butterflies” set. I hope you like my take and get inspired. Thank you so much for stopping by and see all very soon. Author kanan0815Posted on April 25, 2017 April 25, 2017 Categories Card PostTags Hero Arts, Zig Marker8 Comments on Have a Fabulous Day!! http://heroarts.com/challenge/Hello friends, I am back again with a brand new card. The current challenge at The Hero Arts blog is to makeover any of your old project. I choose this old card which I made few months back. I almost changed my new card. 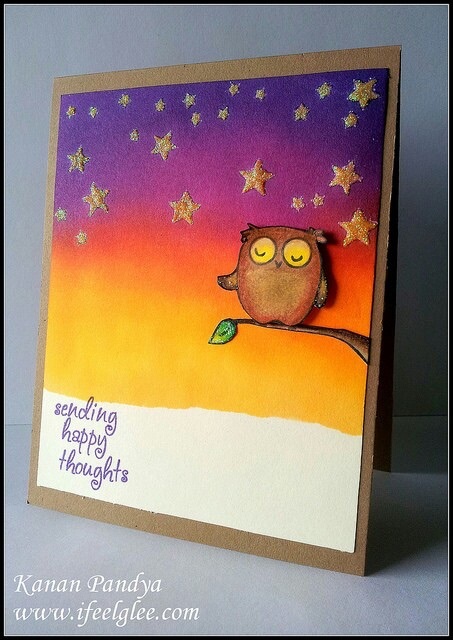 I love that cute little owl and the background colors I chose to create in the old card, it looks quite dreamy, isn’t it? 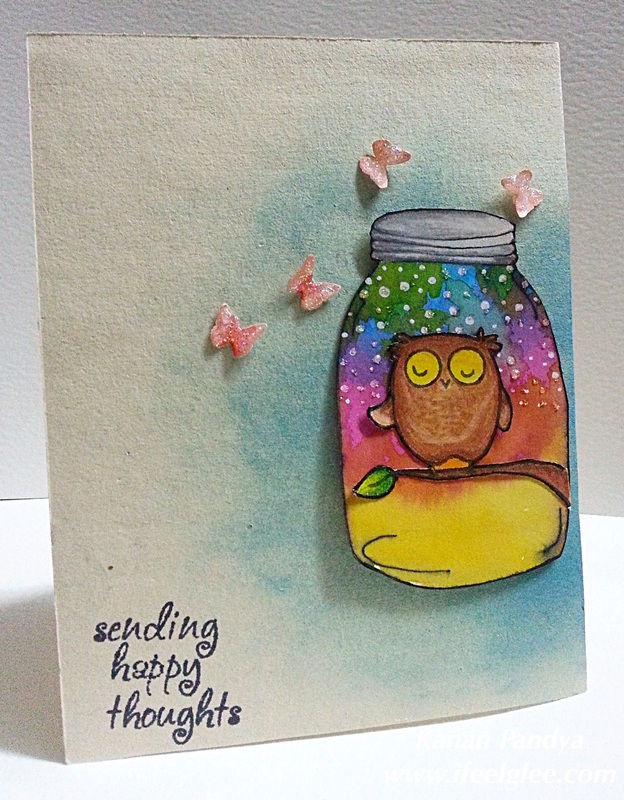 I wanted to make the new card more dreamy and cute but slightly differently, so I drew my own mason jar and water colored it using few Distressed inks and added stars using white gel pen. I colored the same owl from Hero Arts stamp set and colored it using Prisma Colored Pencils. And adhered him on (put him inside, actually ) mason jar. I then partially inked the card base and adhere the jar on it. Lastly, I added some punched butterfly and stickles. I really like this card because it reminds of some unique and dreamy story. Hope you will like my card. 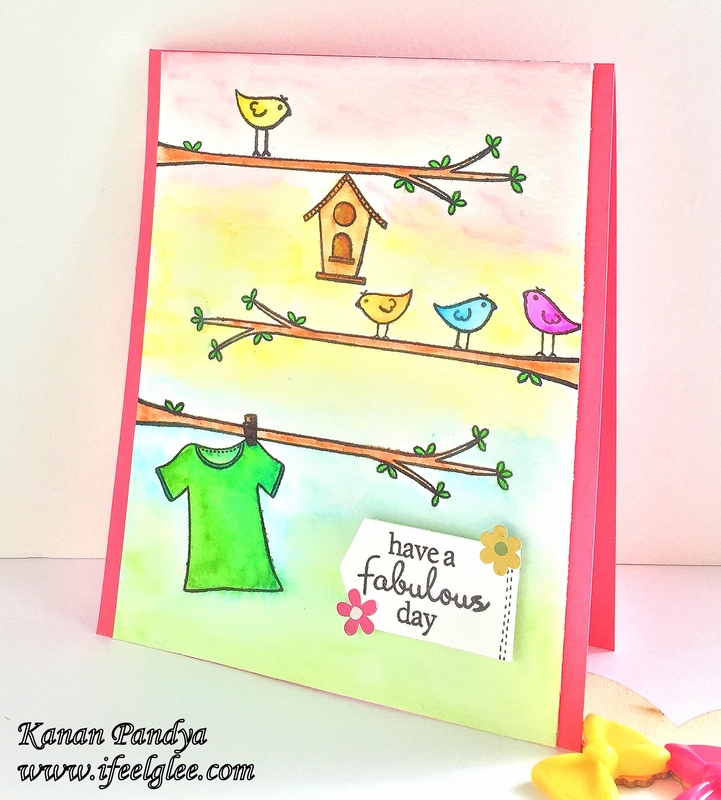 Author kanan0815Posted on September 20, 2015 September 20, 2015 Categories Card PostTags Distress Inks, Hero Arts, Prisma Pencils2 Comments on Sending Happy Thoughts!! As I promised in my earlier post here I am back with one more card. you can find my first post here. Saturday’s Scramble was super fun and this is one of the three cards which I gave as an inspiration to participants for the challenge. I made this card little taller then the usual card size. 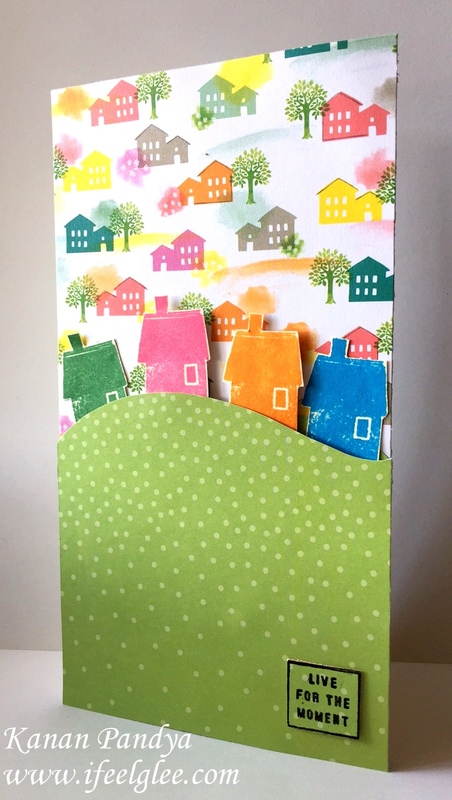 I love all the bright colors of the patterned papers and got inspired by it and made this card using tiny house image by “My Favorite” set by Hero Arts. Love how bright and happy it looks. Hope you will like this card. Author kanan0815Posted on May 5, 2015 May 5, 2015 Categories Card PostTags Distress Inks, Hero Arts7 Comments on Live For The Moment!! Hello all, I am here with a brand new card. On Saturday there was a 90 minutes Scramble by Hero Arts and the most fun part of all this scramble was that I was hosting it. 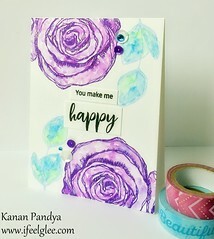 🙂 And I made three cards and asked the super talented participant to select any of my card and get inspiration from it and create their own take. 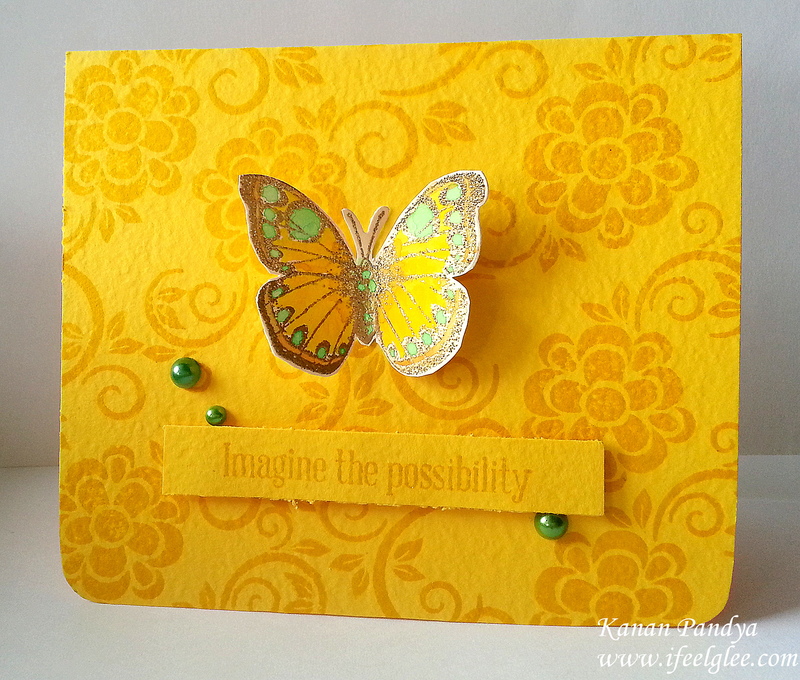 For this card I stamped the butterfly images with layers. I inked the with Distress inks and sprinkled very little water and then stamped them on left side of my card base and after that added the matching card panel, I die cut all three butterflies and instead of stamping I inked the die cut butterflies and adhere them together and added some gems and embossed the sentiment. I really like the design and all the bright colors on my card. Hope you will like my card. Love the theme and all the great techniques by Cat. She gave us total three techniques 1) Use embossing paste, folder or powder or yellow color or any bright colors 2) Make your own background with tone on tone look and 3) Use watercolor and along with any of these techniques use your Favorite technique or color or stamp anything. 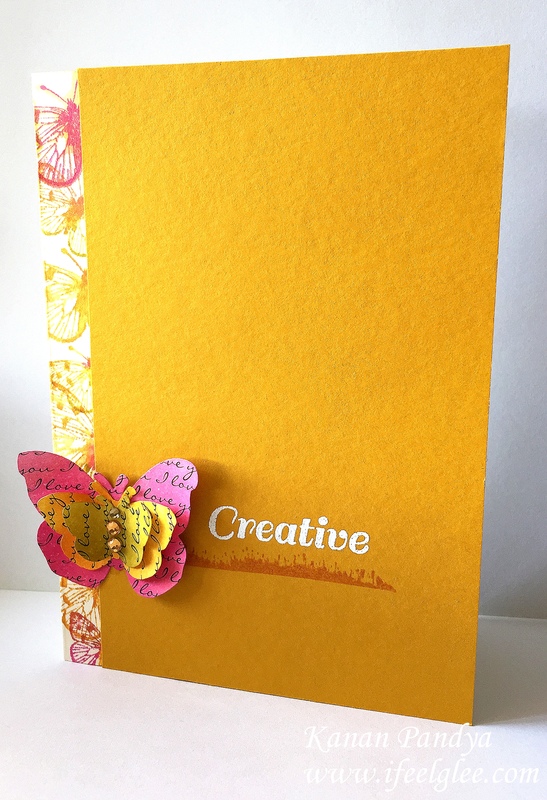 I tried to include all three techniques in my card, I stamped one of the stamp from the CL383 – Stencil Art stamp set on yellow card base with Mustered Seed Distress ink for tone on tone look. 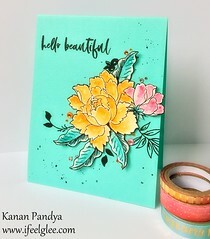 This Butterfly by Hero Arts is my all time favorite stamp and I gold embossed it and then used some watercolors to color it and added some pearls by Hero Arts to finish my card. Hope you will like my card. 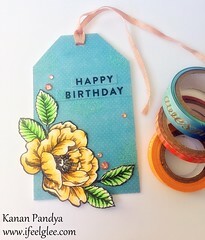 Author kanan0815Posted on April 19, 2015 Categories Card PostTags Distress Inks, Hero ArtsLeave a comment on Imagine the possibility! !